Hi, fellow Kawi owners! This fall I picked up a pre-owned 2010 Kawi ZX-10R. This is not the first sports bike I've owned, but the first Kawi motorcycle. 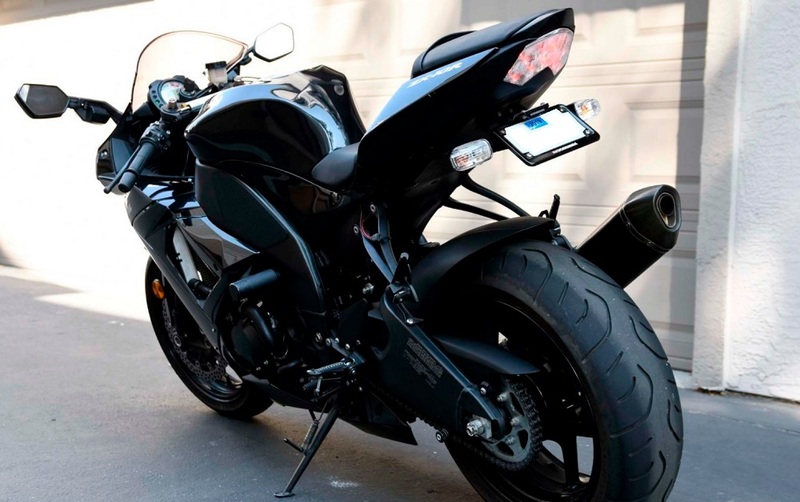 Before I used to ride Honda CBR but had to sell it because of certain problems I could not get rid of. Finally, they just drove me mad and I sold the bike. That's pretty much the reason, why I don't want another Honda, at least for now. So, I picked Kawi as a replacement. 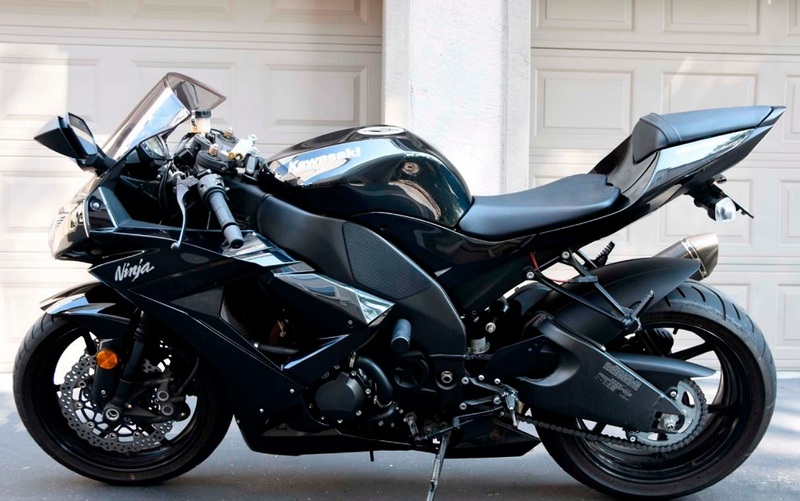 First I wanted a Kawi in that mean green color but got a good deal on nice black Kawi. That's how I got my ride. Hope to learn from you folks. Just wanted to share with you a couple of pictures of my ride.